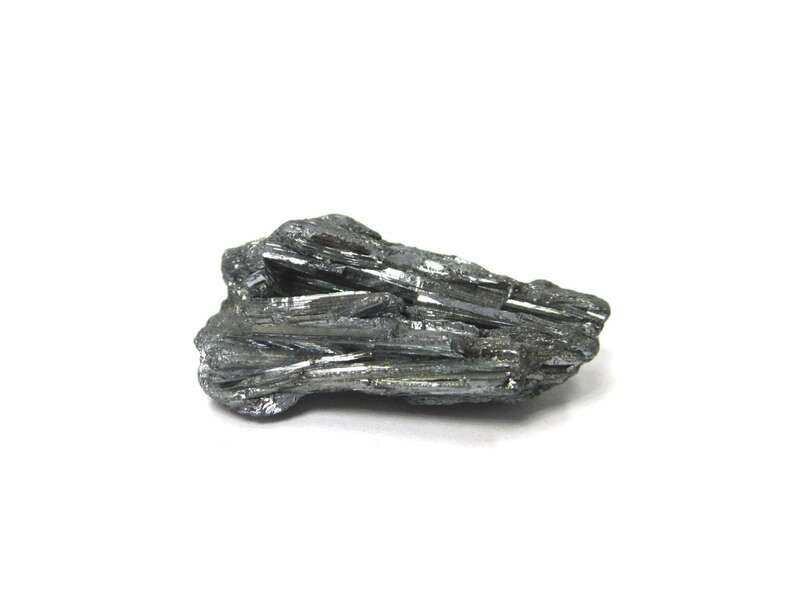 Beautiful glimmering Stibnite in difficult to find mini size! 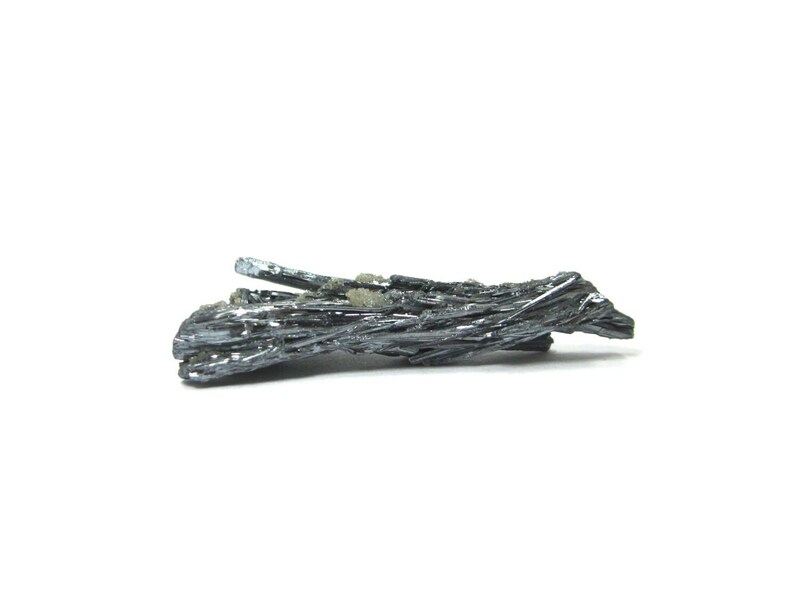 Stibnite is a fragile, pewter gray stone used in meditation to keep away unwanted thoughts, and to allow one to enter a meditative state, it enhances the energy field and acts as an impenetrable barrier around the physical body. 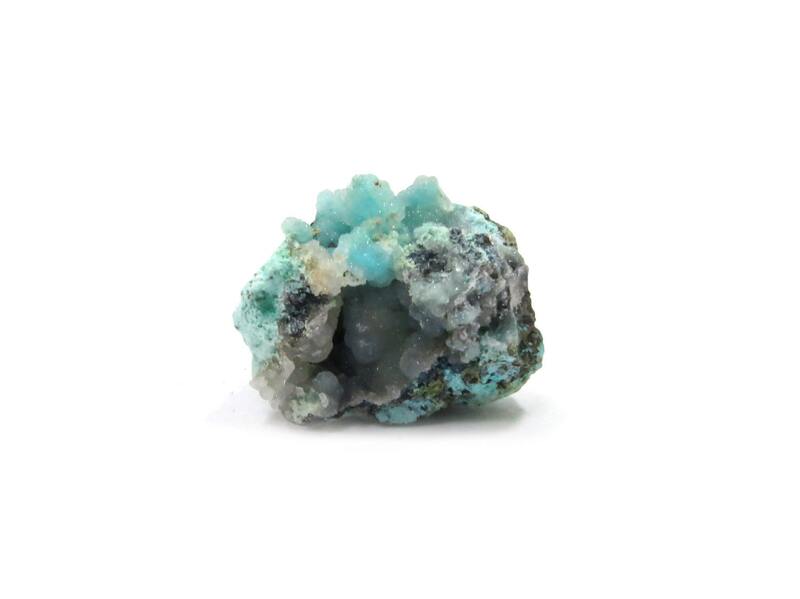 It helps to attract wanted relationships and brings fidelity to existing relationships. Chakras: All. 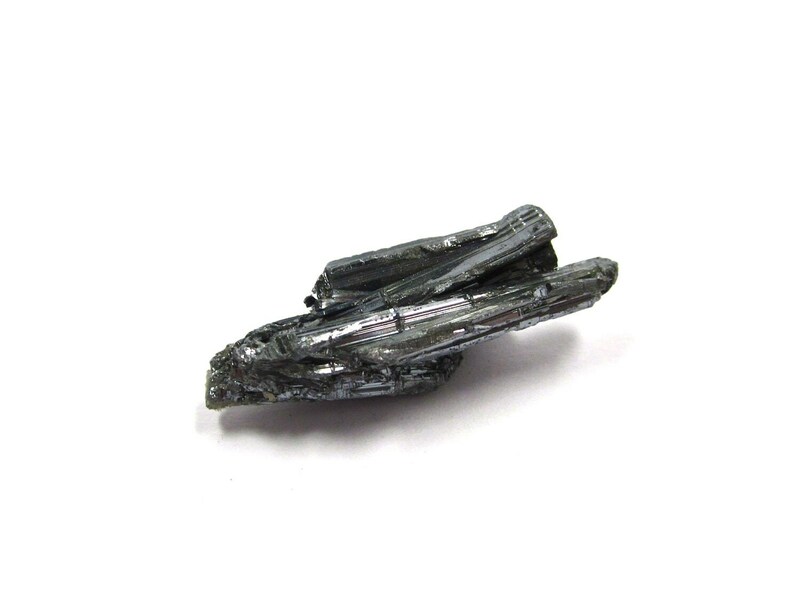 To shop Stibnite click here!